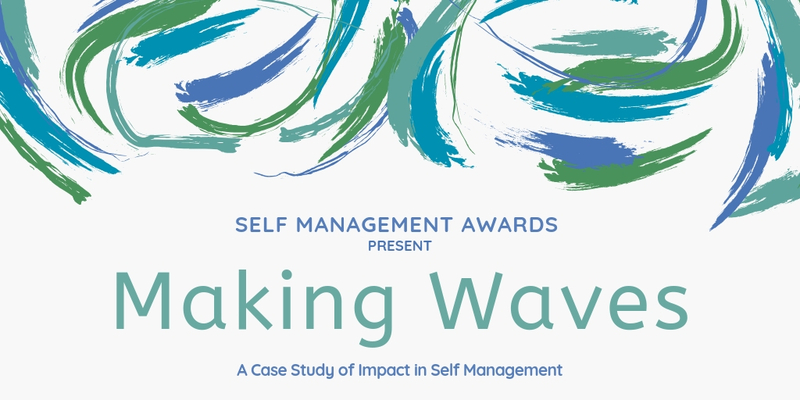 As shortlisted nominee of the 2018 Self Management Project of the Year Award, we want to share with you the learning from Realize Your Potential and their success in supporting self management in Scotland. Realize Your Potential works in partnership with Carers Trust Scotland to deliver a self management project called RYP – QUEST to Young Carers and Young Adult Carers across Scotland. Realize Your Potential creates and facilitates personal and social development programmes and training to children, young people and adults in the community and have a successful history or delivering uplifting and supportive activities and sessions to Young Carers and Adult Carers. Realize Your Potential and Carers Trust Scotland continue to introduce and promote the concept of self management to a wide range of network partners and Young Carers across Scotland. Our project is having a very positive impact on Carer Centres, the Young Carers and Young Adult Carers that they support. RYP – QUEST is not a ‘sticking plaster’ project. 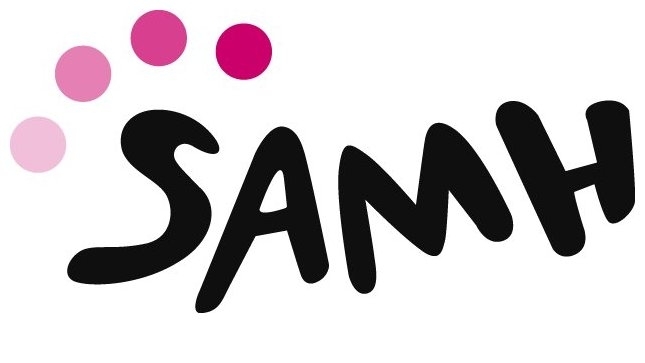 It has quality, depth and continuity of engagement and support which is essential for supporting the concepts of self management to vulnerable young people, who not only have to manage the general everyday challenges that life can present for young people but also the challenges and impact that being a Young Carer can present for them. We have a growing social media network with more and more young Carer engagement and input. We have a group of Young Carers who participated in QUEST last year who started off not knowing each other at all, very low confidence and belief in themselves and struggling to make social connections. They now maintain a strong friendship group and have been self managing as a group for several months. They continue to engage with ongoing QUEST activities for their own development and will partake in leadership skill training next month. We have another two groups who are also at the stage of participating in this training and very keen to pass on their learning to support other Young Carers. One of our Young Adult Carers contributed to Employability day in June and wrote an amazing case study of her positive progress to employment since being involved with. We will post another case study of positive progress later this month and aim to try and engage similar activity each month to inspire other Young Carers. We continue to build our relationships with other projects and organisations that can positively contribute and support the delivery and enhancement of self management skills to Young Carers across Scotland. More and more we recognise the value in offering Mini Quest sessions as an early intervention approach to engaging with and strengthening Young Carers belief in their own ability to focus on their own unique strengths as a starting point for positive direction & focus in life. We strongly feel that we are only now starting to build strong, powerful & sustainable momentum and connections with our project across Scotland, positively impacting and supporting many Young Carers and the often, stretched Carer Centres ability to access self management activities for the Young Carers they support. We will move into year three of our project in October this year and will be working closely with everyone who has been involved to date across Scotland to look at how we can make an even stronger impact to more Young Carers, very much supporting a peer led approach.